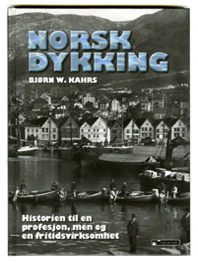 Hard cover book, 247 pages 22 x 29 cm, written by Bjørn W.Kahrs. Published in 2014. 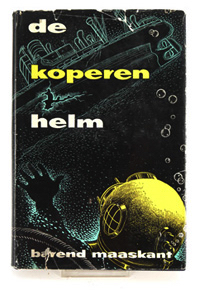 An interesting and well illustrated book explaining the complete history of diving in Norway from the early days to present. This book can be ordered directly from the editor, at request his email address is available from this website. 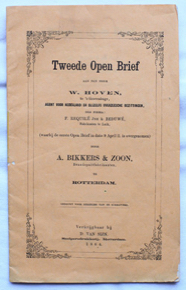 ‘Tweede Open Brief’ aan den heer W. Hoven. 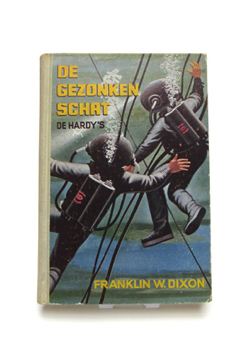 The famous Dutch Bikkers company is involved in this book but there is no diving equipment mentioned or described in it, it is mainly about fire fighting equipment. 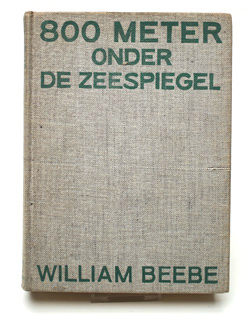 William Beebe. 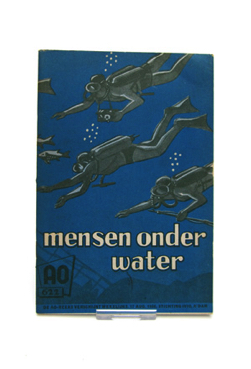 Second dutch printing, not dated. 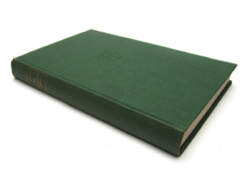 16 x 23 cm 248 pages, book inside partly loose from its binding, spine slightly damaged, but all complete. Price 15 euro plus shipping. 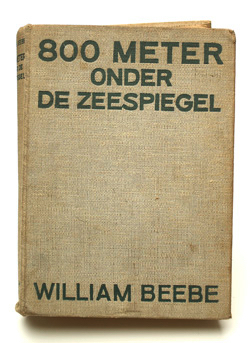 William Beebe. 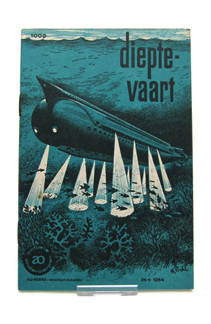 Third dutch printing, not dated. 16 x 23 cm 248 pages, book inside partly loose from its back cover, but all complete. Price 25 euro plus shipping. Fabio Vitale. 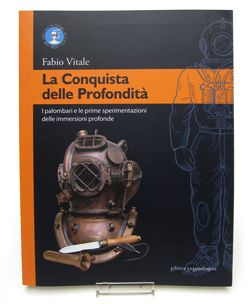 Very interesting book on the history of diving with the Italian Navy. 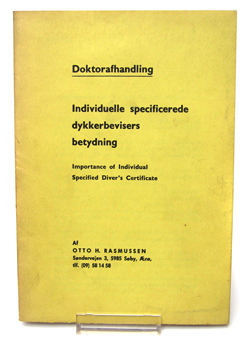 453 pages 21 x 30 cm. Many full color photographs and scans of old drawing etc. 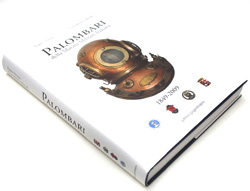 A must for the collector of old diving equipment. 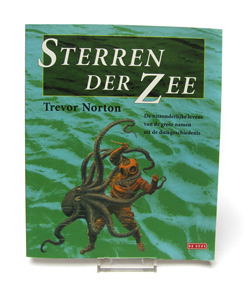 Price 58 euros plus shipping and handling, at wish a copy can be provided which is signed by the author. 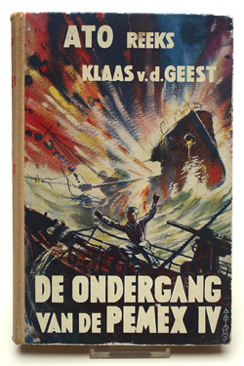 Soft cover book. 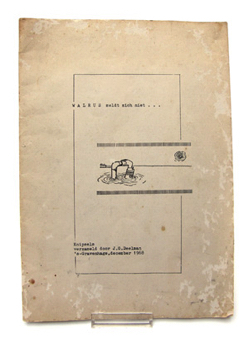 115 pages 21 x 28 cm. 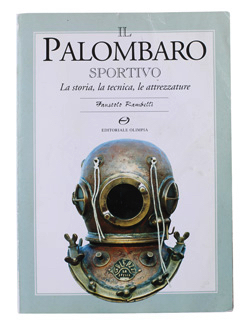 Written by Fabio Vitale. 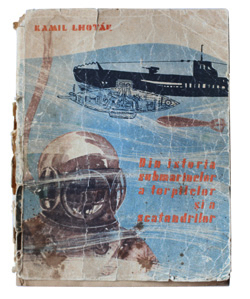 Very interesting book on the history of deep diving. Many full color photographs of recirculation helmets and scans of old drawings etc. Price 28 euros plus shipping and handling. 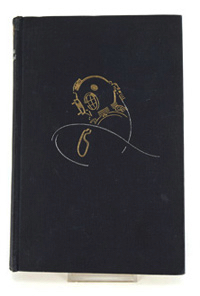 At wish a copy can be provided which is signed by the author. 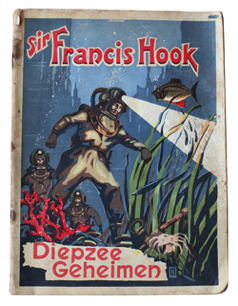 De Koperen Helm (the Copper Helmet) by Barend Maaskant. 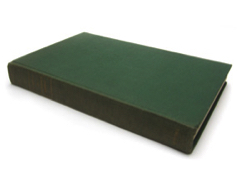 15 x 22 cm, 287 pages. 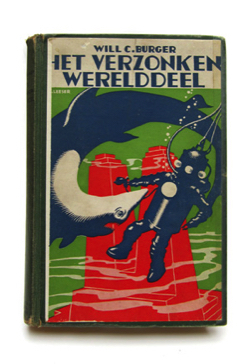 Second edition of a rare book printed in 1956 telling the true story of the Sperling family, a family of deep sea divers in the Netherlands. 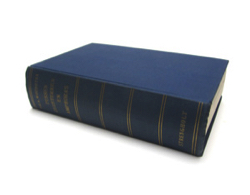 The book shows some wear but is complete and solid. 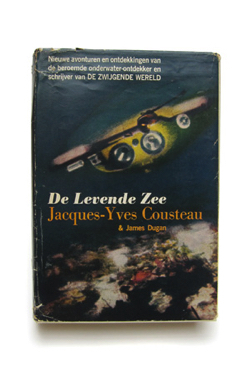 See more photo’s by clicking at the image showing the books cover.